Solar and Battery Energy storage financing solutions exist for every budget and organization type. No matter the size of your project, SEM Power has you covered with our extensive financing solutions and lending partners. 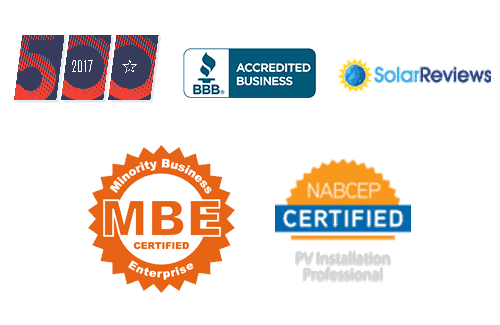 For companies interested in owning a solar system, a cash purchase has a high return on investment and allows the business to take advantage of the Federal Investment tax credit. Capital purchases offer the greatest advantage in all tax incentives. For qualifying companies’ systems can be purchased at nearly a 60% reduction in cost; making an investment in solar that’s hard to pass up. The Property Assessed Clean Energy program provides a mechanism for paying for a solar system via property tax assessment. The payments are structured similarly to a loan except that they are paid back semi-annually through property tax payments. The PACE obligation is considered an operating expense, is off-balance sheet, and does not affect future borrowing capacity or credit score. Operating leases allow a third-party owner(SEM Power) to capture the federal tax credit and depreciate tax benefits, then pass on the subsequent savings to the lessee in the form of reduced energy costs. The lessor owns the solar-producing asset. SEM Power will design, permit, construct, operate, and maintain the system for the lesse for the term of the loan. With a typical term of 7 or 10 years, operating leases offer a shorter term than other financing options, resulting in larger annual payments. At the end of the term, customers have the option to purchase, renew the lease, or return equipment. Operating leases are subject to credit approval and do require a review of the customer finances.